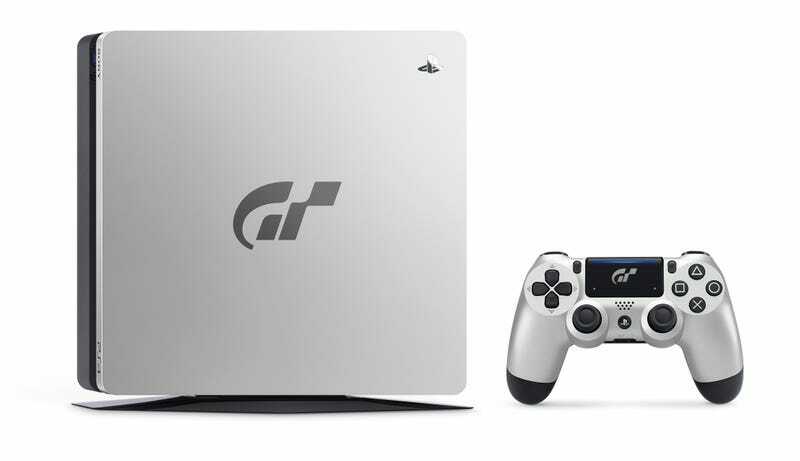 A Gran Turismo Sport-emblazoned PlayStation 4 has been announced for the UK, Europe and Australia. A Gran Turismo Sport-emblazoned PlayStation 4 has been announced for the UK, Europe and Australia. The hardware will be available when the game launches this October. No word yet on a North America release.